Ken Tan is an experienced group exercise instructor (IFTA, ACE). As an IFTA presenter, Ken leads sessions at IFTA’s annual Raleigh Fitness Weekend event. Ken is BASI Pilates-certified. 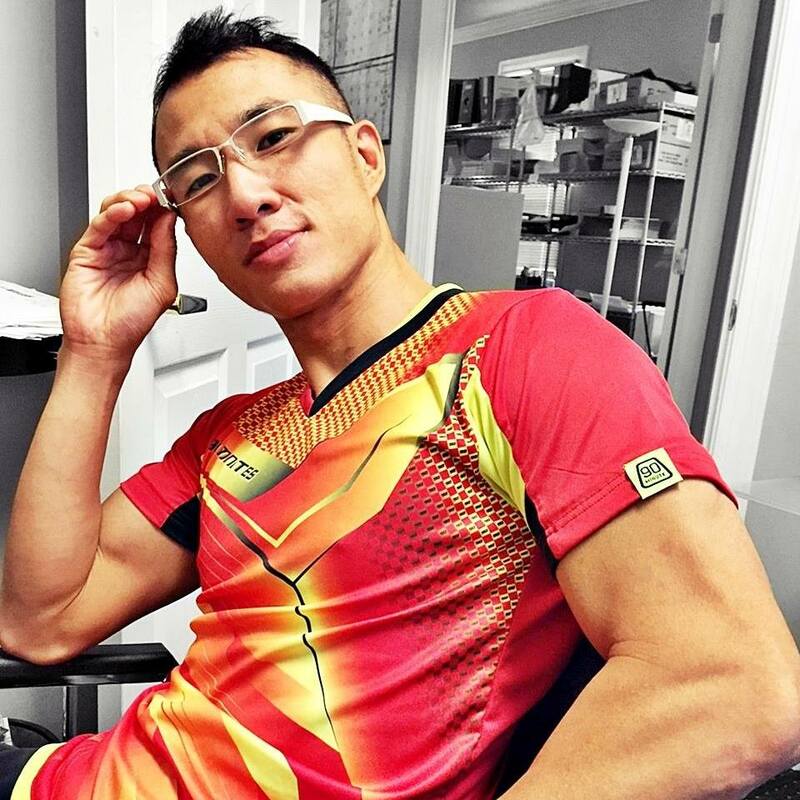 His love for bootybarre® led him to become the first male in Asia to obtain a bootybarre® teaching certification. Today, Ken is the only certified bootybarre instructor in Singapore and conducts his own weekly bootybarre® classes to a rapidly growing number of participants. 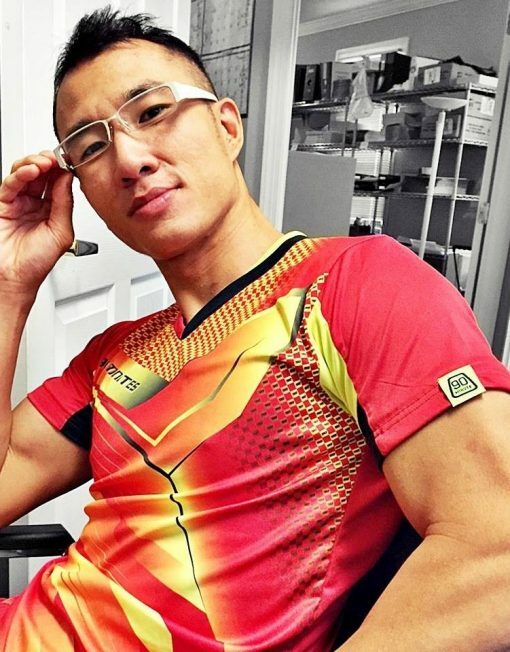 In 2015, Ken became the first bootybarre® Master Trainer in Southeast Asia. He lives in Singapore and on a normal day can be found teaching a wide array of fitness classes at Singapore’s biggest gym chain, Fitness First.